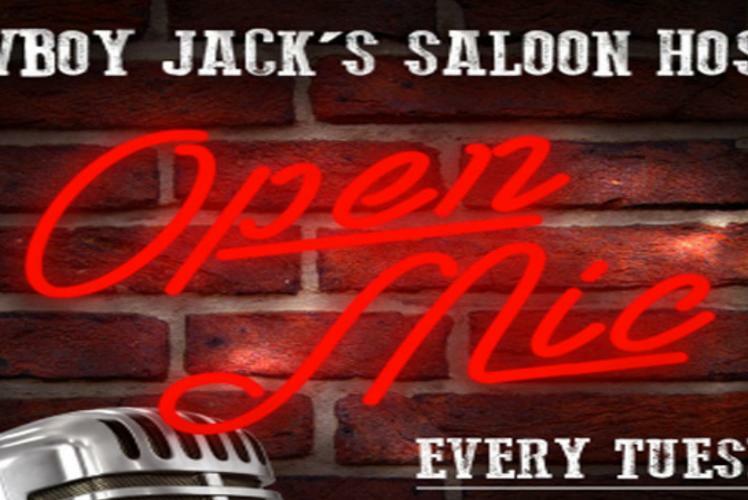 Jeff White hosts a quality live musician gathering in a friendly saloon environment, every Tuesday night. Made for the music lover in all of us, the bar and grill serves American fare with a country twist and robust atmosphere. Musicians sign up at 8:00 p.m. BYO instrument or come to listen to musicians changing sets every 15 – 20 minutes, beginning at 8:30 p.m.